Practical tips that make everyday life pleasant. Integrate tahini in your diet! 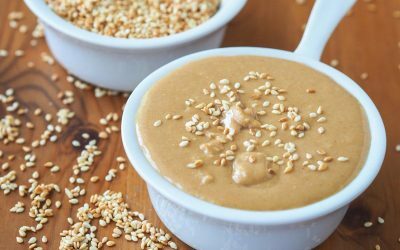 Why should we integrate tahini in our diet? Secrets for a clean kitchen! 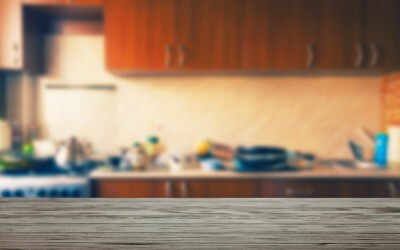 How do we keep our kitchen clean? 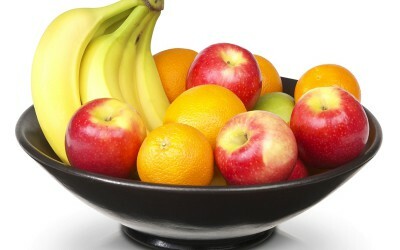 Treat viruses by eating fruit! How fruits help counter the virus infection?